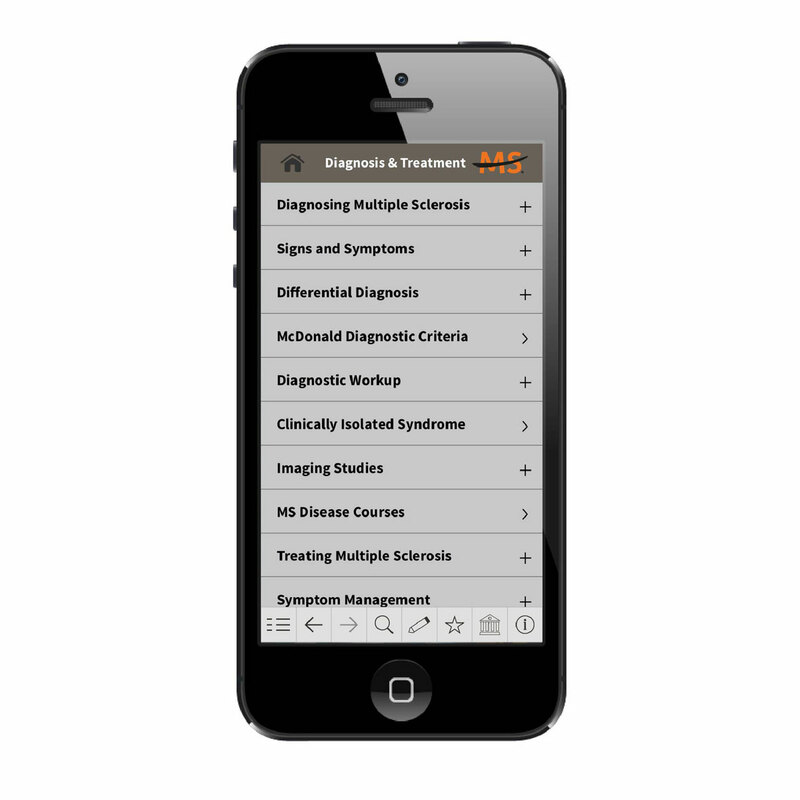 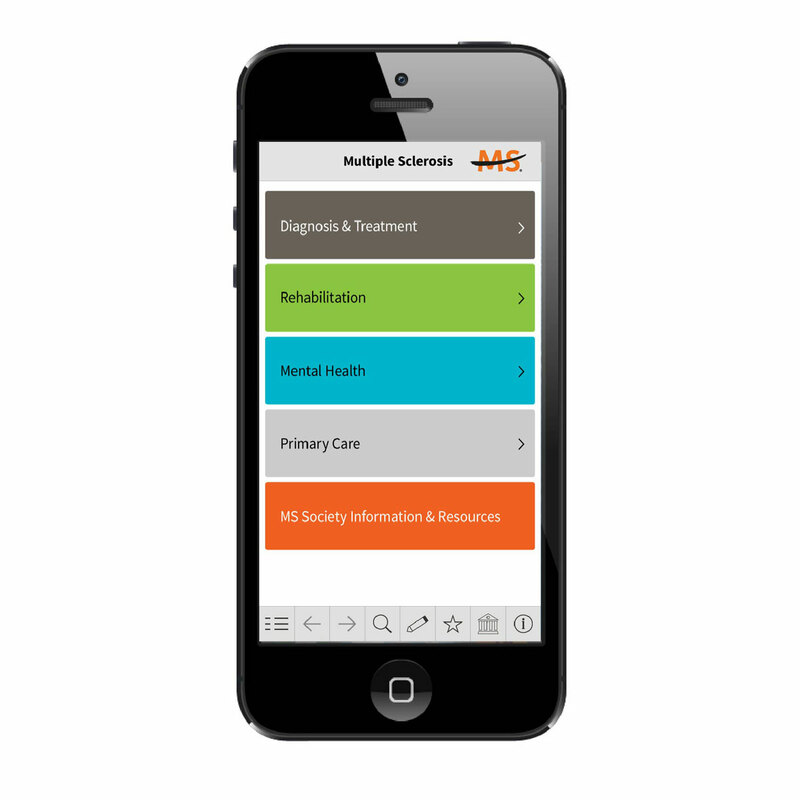 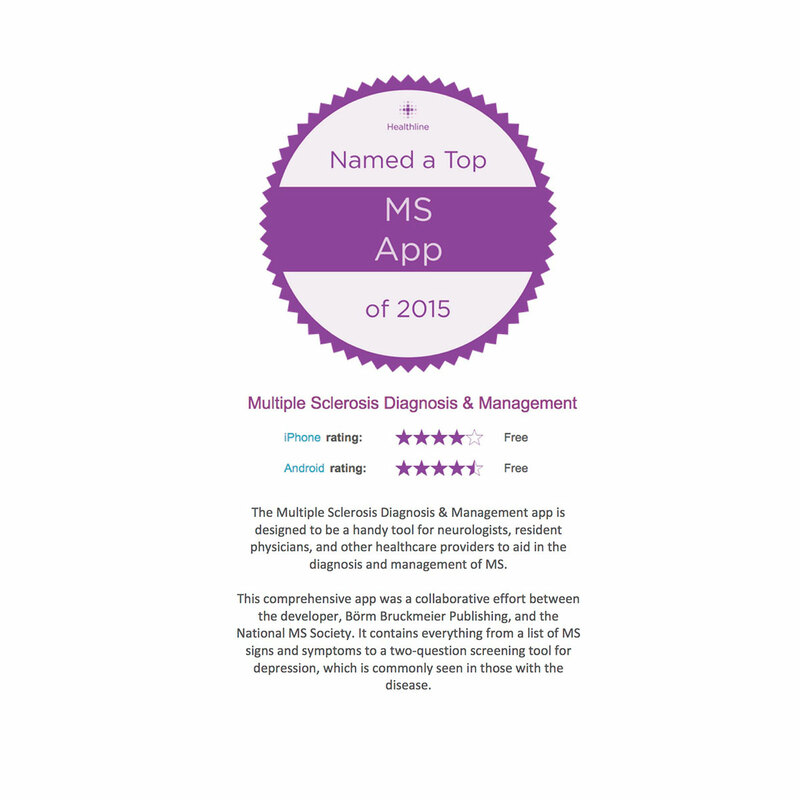 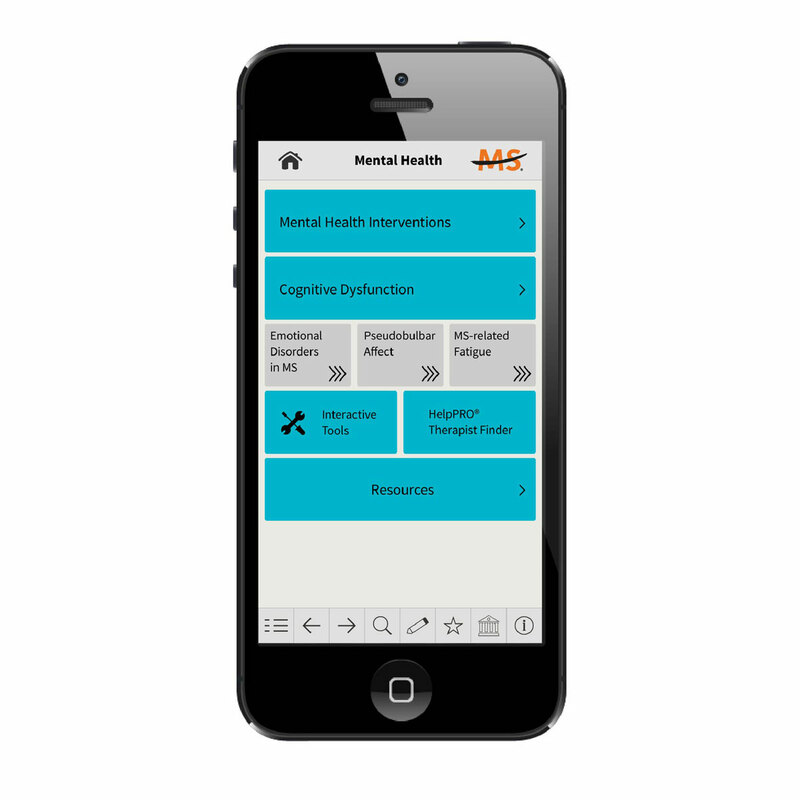 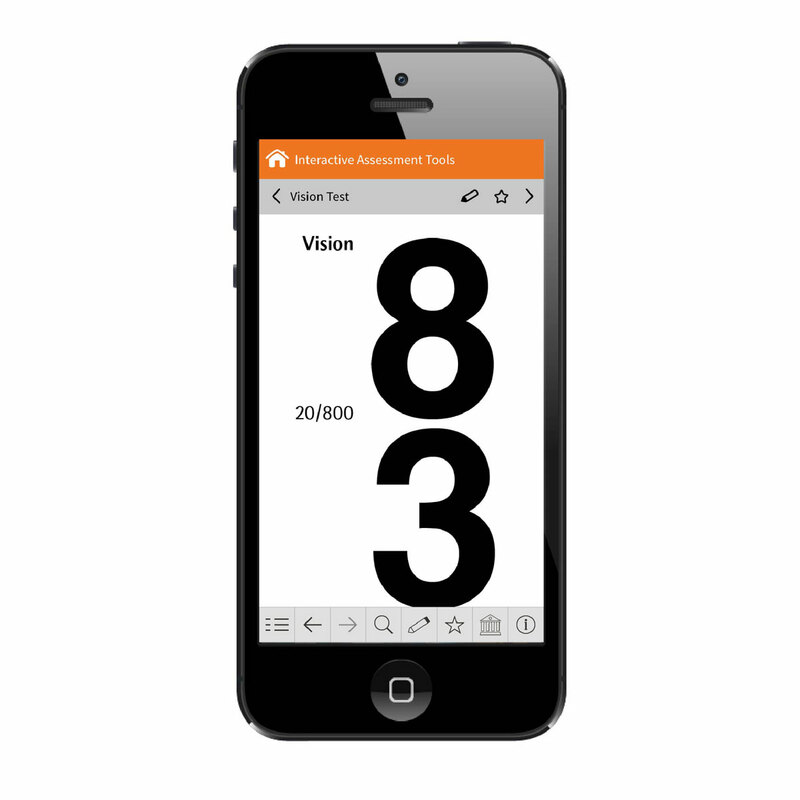 The Multiple Sclerosis Clinical Care App contains current information on the diagnosis, classification, and management of multiple sclerosis (MS), concisely presented for use at the point of care. 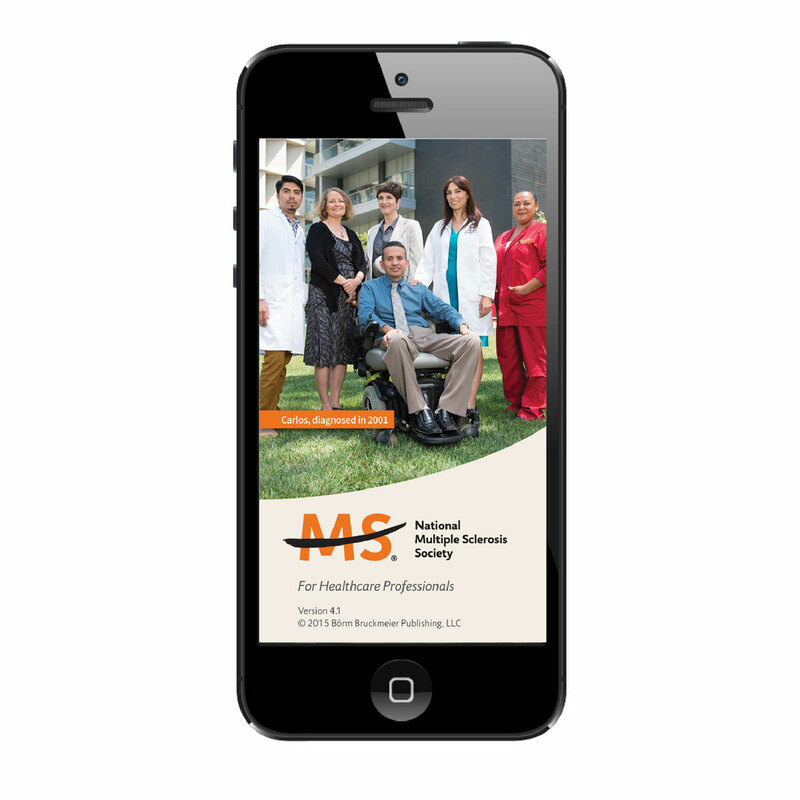 The content was developed by Borm Bruckmeier Publishing in collaboration with the National MS Society, and is intended for practicing neurologists, resident physicians and other healthcare professionals involved in the management of patients with multiple sclerosis. 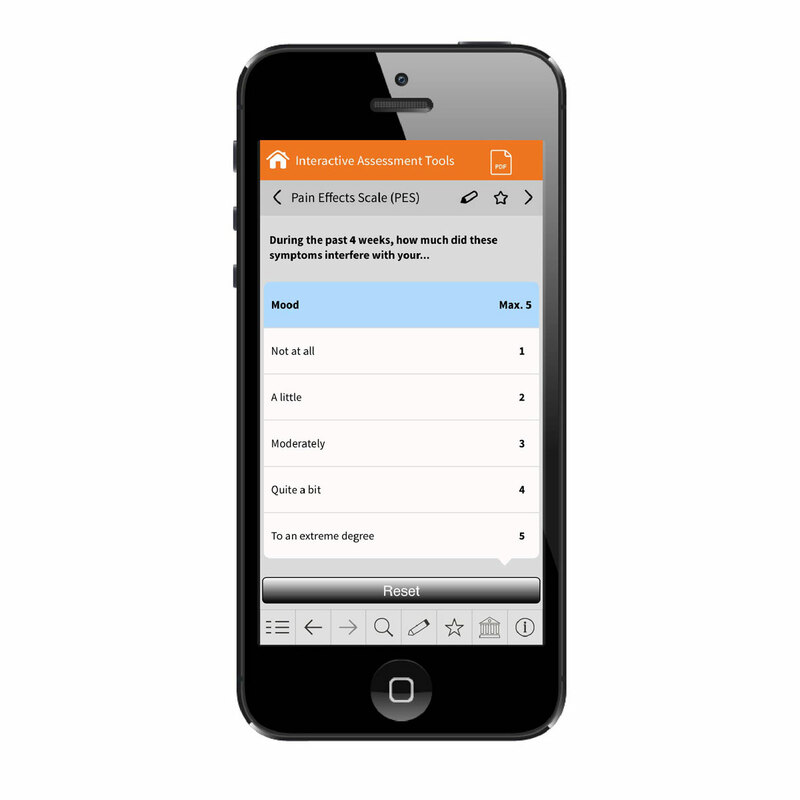 This app also features a news editor that allows the client to push news items directly to active app users in real time.